Is there a company that can book my Ski / Raft /Winter / Summer group retreat? Lots of folks want to know if there is a company that can book their Winter / Summer / Ski / Raft trip or retreats …. the answer is YES!!! 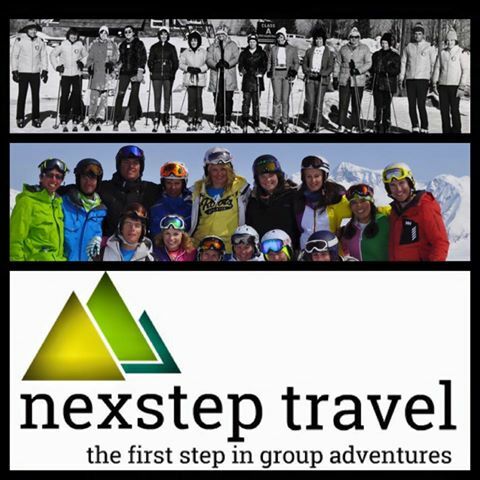 Nexstep Travel is a travel company for Youth Ministry! We take care of ALL The details. Offering the best service and rates in the industry.